her and save her from her stalker? If you've just stumbled upon my website please stay a while and browse. 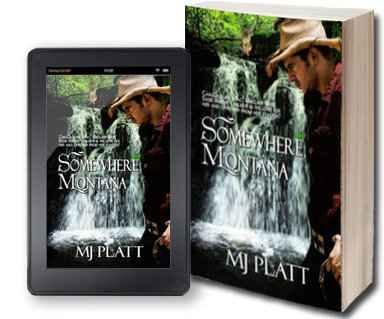 My debut novel, Somewhere, Montana is now available! You are welcome to click here for an excerpt. My next novel, Don't Fence Me In will be available this summer. Put an overprotective cop with an independent woman and watch the fireworks. Cover reveal coming soon.